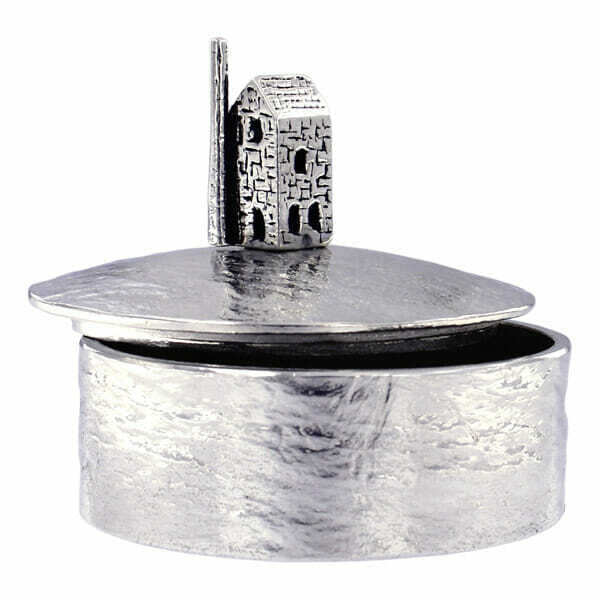 This slate effect, pewter trinket box features a 3D Cornish Engine House on the lid. The epitome of Cornwall’s mining heritage! Mining in Cornwall dates back to between 1000 and 2000 B.C. when Cornwall is thought to have been visited by metal traders from the eastern Mediterranean. This gorgeous box can be used for keeping jewellery and other trinkets safe. Supplied in a classic Cornish black gift box.